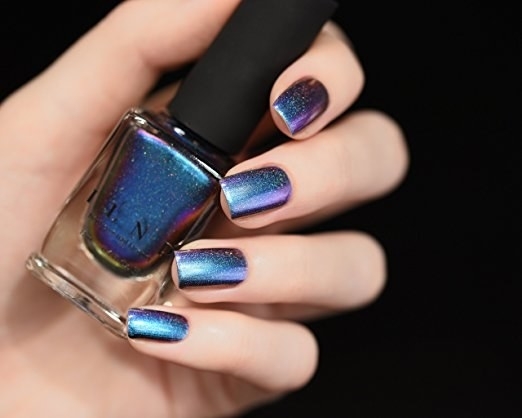 Gel nail polish, matte top coats, acetone free nail polish remover, and lots of other great nail products you can get from Amazon! The products in this post were updated in March 2018. 1. A natural and plant based nail polish remover that doesn't reek of acetone. 2. A set of Nail and toe clippers that will last you a lifetime. 3. A glass nail file and case that keeps your nails from breaking. 4. 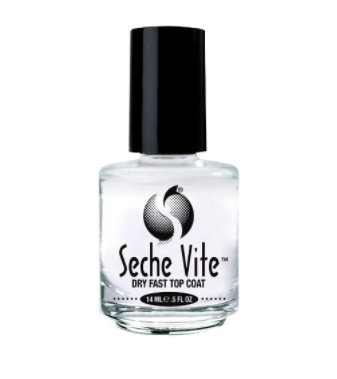 A top coat that dries fast and makes your manicure last FOREVER. 5. A nail polish display rack that will actually keep your nail polish collection organized. 6. A gel polish remover kit that also works on acrylic and aluminum nails. 7. A cuticle pusher and nipper that gets the job done. 8. A nail polish ring holder that guarantees your favorite bottle won't topple over. 9. A UV lamp nail dryer that is perfect for at-home gel manicures. 10. 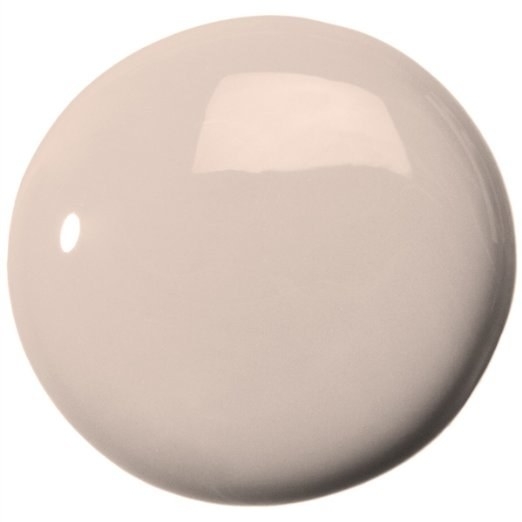 The perfect nail color for an almost natural look. 11. 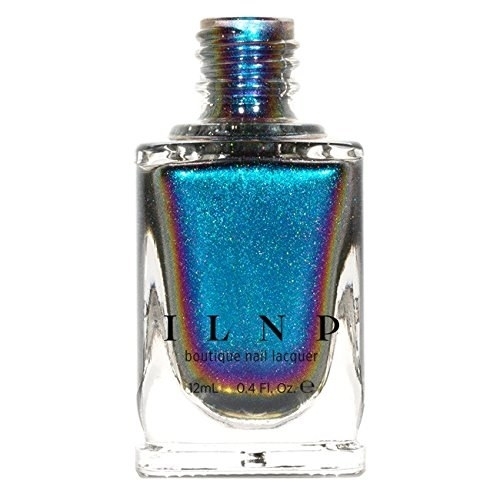 A holographic nail polish that you'll never let your friends borrow. 12. A bottle of nail drying drops that dry your nails in 60 seconds. 13. 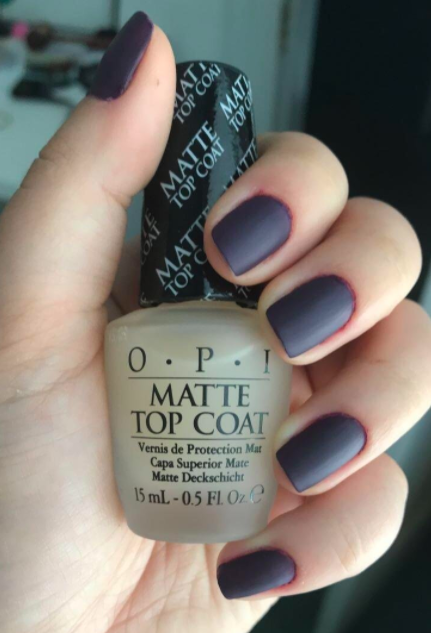 A top coat that gives your nails a matte finish. 14. 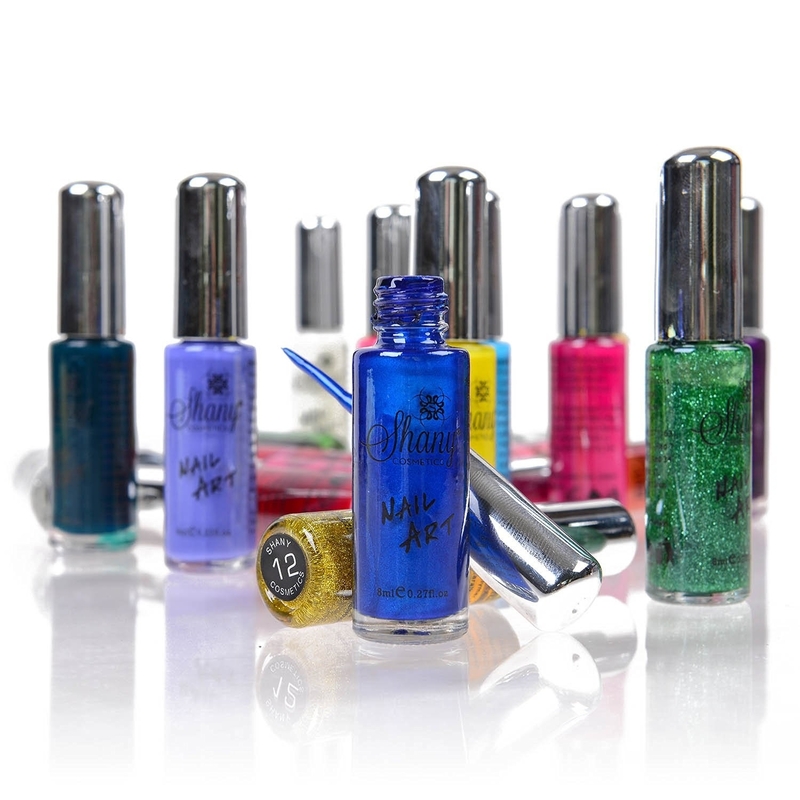 A gel nail polish kit that gives a longer lasting manicure without the UV. 15. 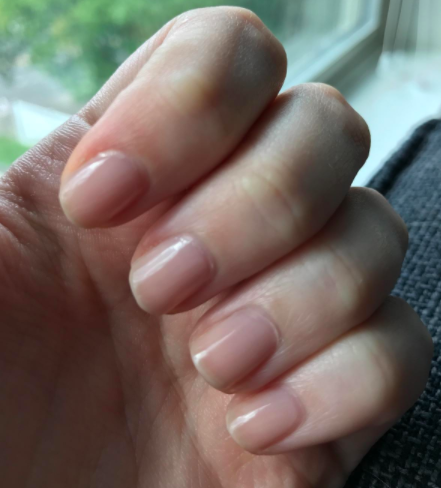 A protein enriched base coat that will strengthen your nails. 16. 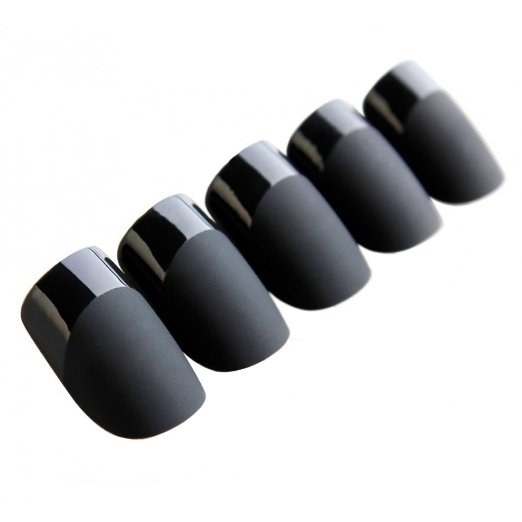 Black matte fake nails that look SO REAL. 17. Twist and scrub polish remover that doesn't require 30K cotton balls or paper towels. 18. 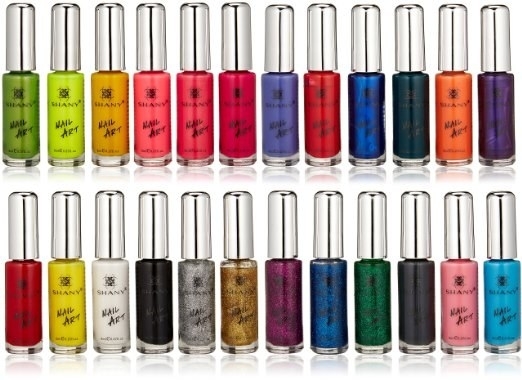 A nail art set that comes with 24 colors and makes customizing your nails super easy. 19. A "treat yourself" luxury hand lotion for moisturizing cuticles that's NOT greasy. Promising Review: "Just as you'd expect from L'occitane. Expensive, yes, but a great product. Effectively repaired and saved my hands from Wisconsin winter. I keep a jar next to my kitchen sink." —Leah N.
20. 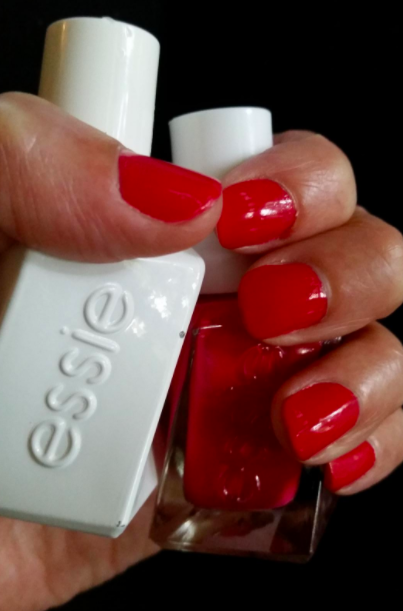 A base and top coat set for your gel manicure that is reasonably priced. 21. A dark gel color that is perfect for fall and winter.